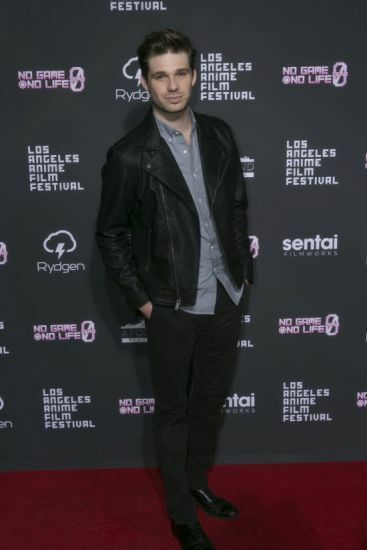 Attendees of the No Game No Life Zero North American premiere in Los Angeles had plenty of reasons to celebrate! With star guests, cosplayers, free photo booth, exclusive merchandise, and more, this night was truly a once-in-a-lifetime event. 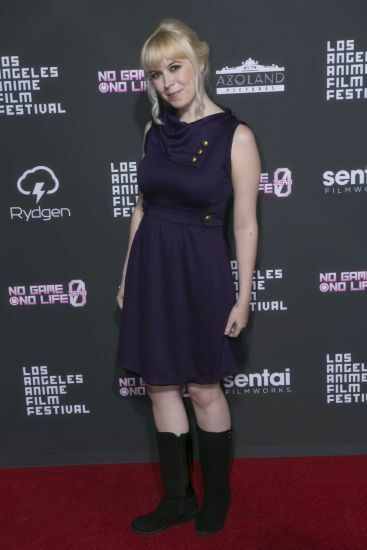 For more photos of our favorite moments from the No Game No Life Zero movie premiere, visit Sentai Filmworks’ Facebook page! 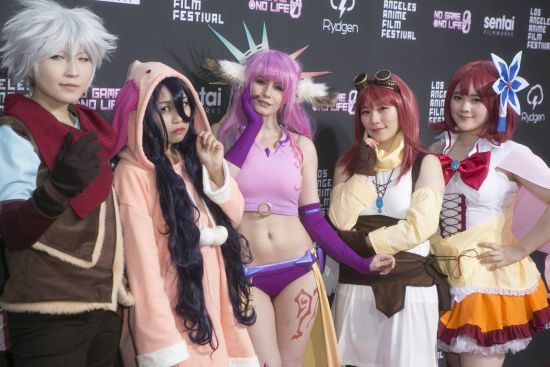 'No Game No Life Zero' cosplayers at movie premiere. 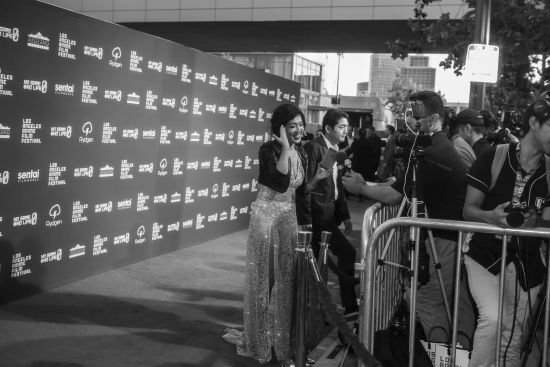 Only the lights and flashing cameras were as dazzling as the folks who walked the red carpet at the premiere at LA-AFF! 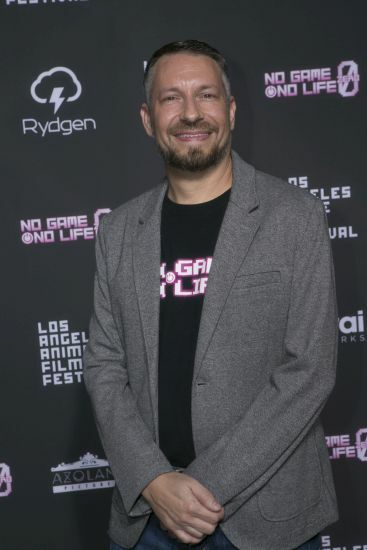 The red-carpet event hosted voice actors, Youtube stars, as well the producer of No Game No Life Zero, Sho Tanaka; English ADR director Kyle Colby Jones; and lead voice actors Scott Gibbs and Caitlynn French. 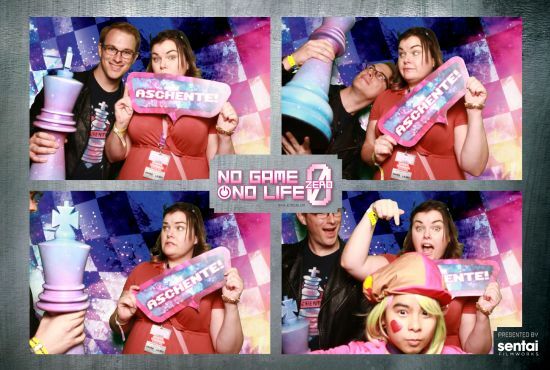 Fans took a side trip to Disboard in our official photo booth! 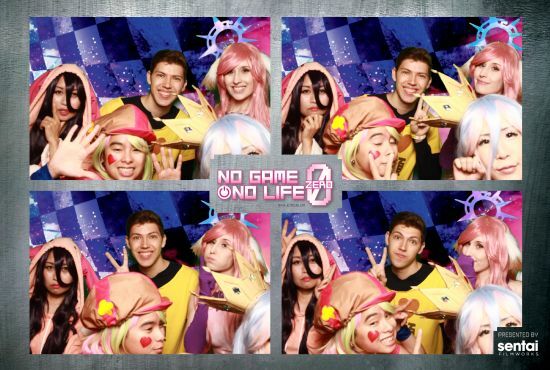 The giant chess piece, as well as some NGNL 0 cosplayers, made appropriate photobombs. 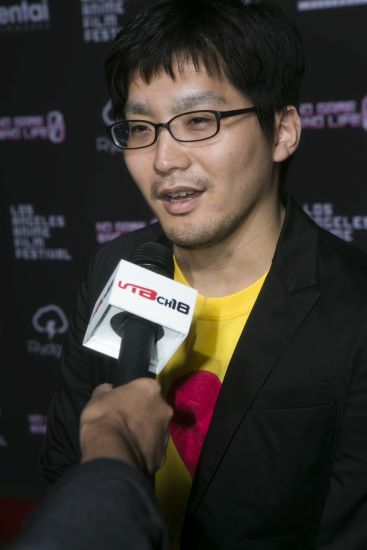 Were you there at the movie premiere at LA-AFF? Show us! Share your photos of the event on Sentai Filmworks’ Facebook, Twitter, or Instagram. Make sure you follow and @SentaiFilmworks and include the #NoGameNoLife0 hashtag. Aschente!